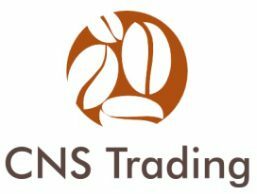 Welcome to CNS Trading Inc! We are the leading distributor for various Asian Food Products. Feel free to browse our Products page for more information on what we carry. If you need more information, please contact us during our office hours or send us a message in the Contact page.